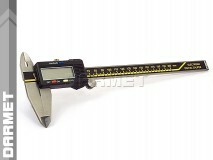 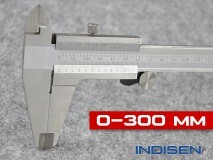 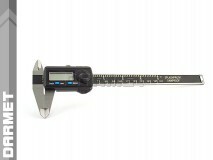 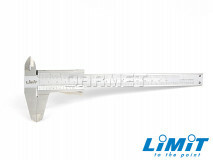 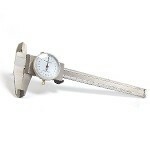 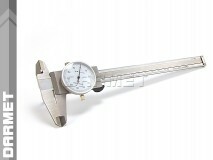 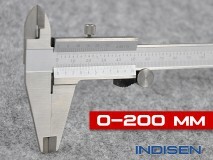 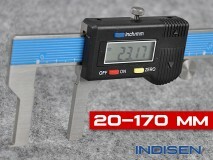 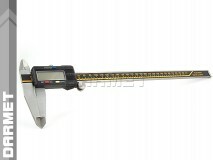 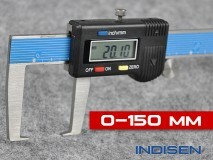 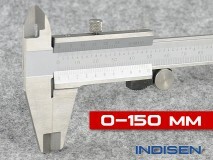 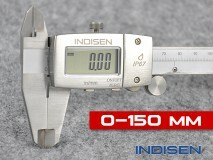 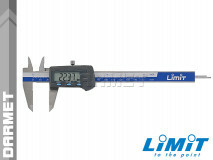 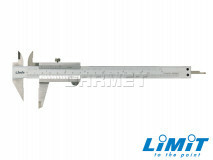 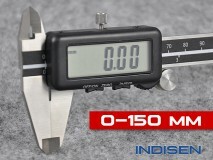 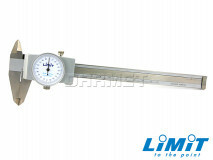 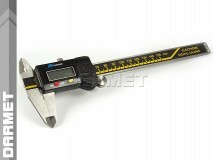 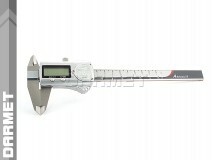 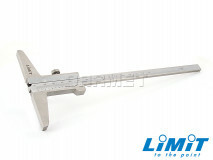 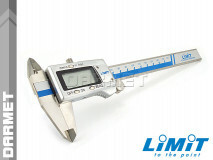 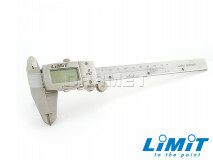 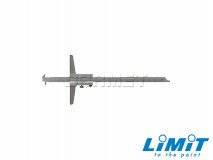 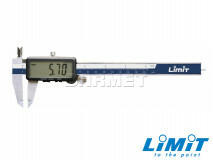 Caliper is a measuring device for fast distance measurement with high accuracy and precision. 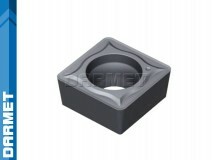 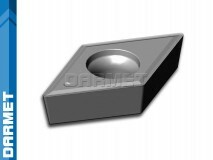 Are used to measure: external, internal, height, depth. 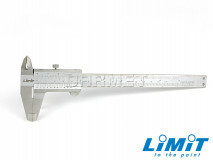 There are calipers for special measurements such as: three-point calipers for measuring the external dimensions of 3-, 6- and 12-edge tools; callipers for internal measurements; callipers for discs and brake drums.